Dear Baseball Gods: A Memoir is available today from all major online booksellers. Dan Blewett, one of our own here at Elite Baseball Performance, wrote the book, and we wanted to sit down with him to talk about his work, the process, and how it will help those who read it. Each week EBP publishes a list of the top baseball articles from around the web on a variety of articles on baseball coaching, skill training, performance enhancement, injury prevention, injury rehabilitation, and more. This week’s articles: Change Batter’s Eye Level, Training with Weighted Balls, and Increase Pitching Velocity. Each week EBP publishes a list of the top baseball articles from around the web on a variety of articles on baseball coaching, skill training, performance enhancement, injury prevention, injury rehabilitation, and more. This week’s articles: Pitching – Mound Visits, Plyometrics for Baseball, and Sliders Hard to Hit? Each week EBP publishes a list of the top baseball articles from around the web on a variety of articles on baseball coaching, skill training, performance enhancement, injury prevention, injury rehabilitation, and more. This week’s articles: Life as a D1 Player, Pitching Injuries and Wearable Technology, and Giving Signs. Each week EBP publishes a list of the top baseball articles from around the web on a variety of articles on baseball coaching, skill training, performance enhancement, injury prevention, injury rehabilitation, and more. This week’s articles: Trunk Lean During Pitching, Summary of Injuries, and Two or Four Seam Fastballs. Each week EBP publishes a list of the top baseball articles from around the web on a variety of articles on baseball coaching, skill training, performance enhancement, injury prevention, injury rehabilitation, and more. 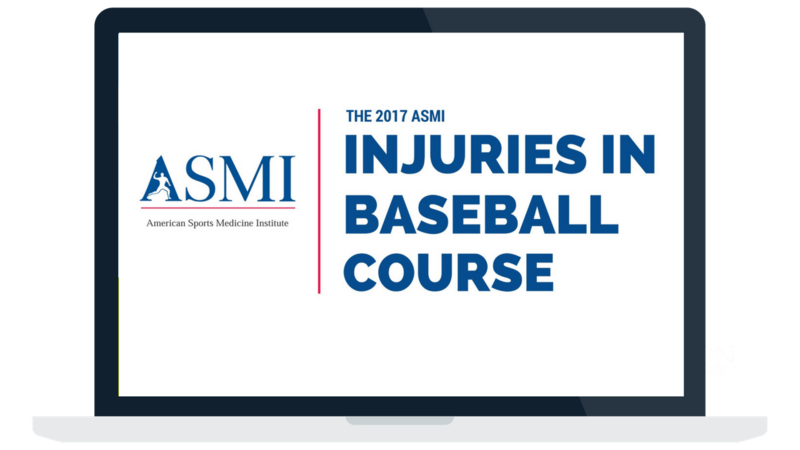 This week’s articles: Rapsodo Hitting for Player Development, Hamstring Health in Baseball, and Wood Bats or Aluminum Bats? Each week EBP publishes a list of the top baseball articles from around the web on a variety of articles on baseball coaching, skill training, performance enhancement, injury prevention, injury rehabilitation, and more. This week’s articles: Spin Rate, Homemade Pitching Mound, and Core Provides a Stable Base. Each week EBP publishes a list of the top baseball articles from around the web on a variety of articles on baseball coaching, skill training, performance enhancement, injury prevention, injury rehabilitation, and more. This week’s articles: Joint Health, Tommy John Rehab, and The Rollover. Each week EBP publishes a list of the top baseball articles from around the web on a variety of articles on baseball coaching, skill training, performance enhancement, injury prevention, injury rehabilitation, and more. This week’s articles: Players Need Reps, Day Dream Your Free Throw, and Exercises to Rotational Power. Each week EBP publishes a list of the top baseball articles from around the web on a variety of articles on baseball coaching, skill training, performance enhancement, injury prevention, injury rehabilitation and more. This week’s articles: We Don’t Know Anything, 3 Simple Hitting Tweaks, and What’s In a Bat?